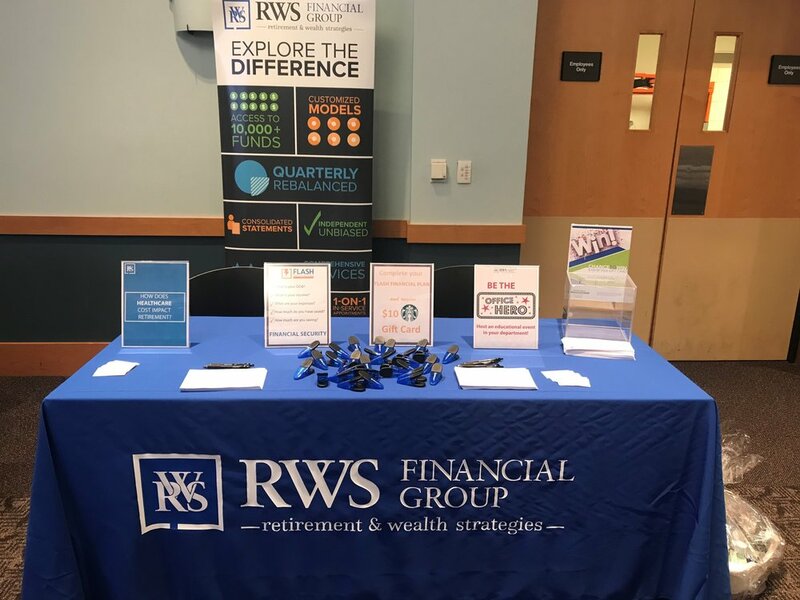 On November 29th, we participated as an exhibitor in the 7th Annual Fall Conference – A Meaningful Life with Alzheimer’s Disease at Schoolcraft College in Livonia, MI. 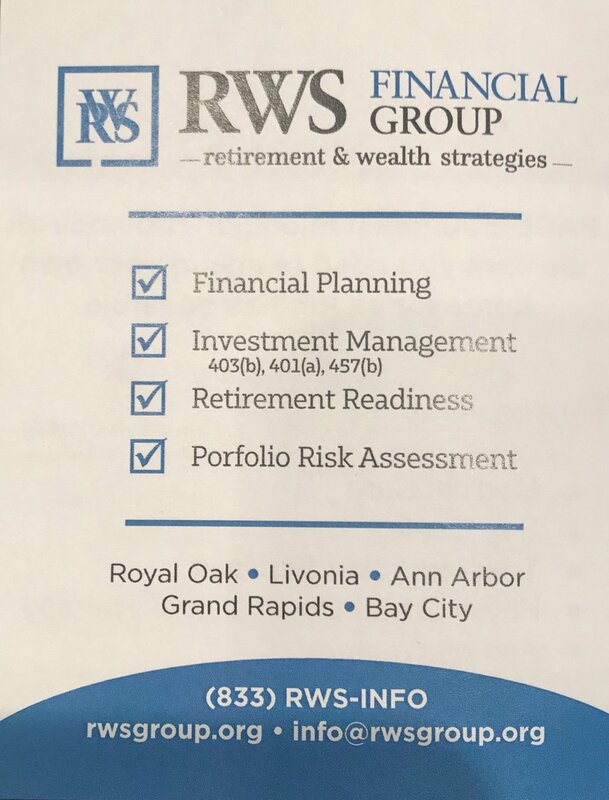 On November 30th, we also participated as an exhibitor in Pathways to Positive Dementia Care Conference at the Watermark Country Club in Grand Rapids, MI. We were provided the opportunity to interact with participants who provide a meaningful life for those with Alzheimer’s. It was truly inspiring to be a part of such a wonderful cause and learn more about Alzheimer’s Disease. Thank you to the Alzheimer’s Association & Wayne State University’s Institute of Gerontology for allowing us to participate in such a wonderful event! Older PostHappy Thanksgiving from the RWS Family!